The draw for the 2014/15 UEFA European Women's Under-17 Championship qualifying round has taken place in Nyon. 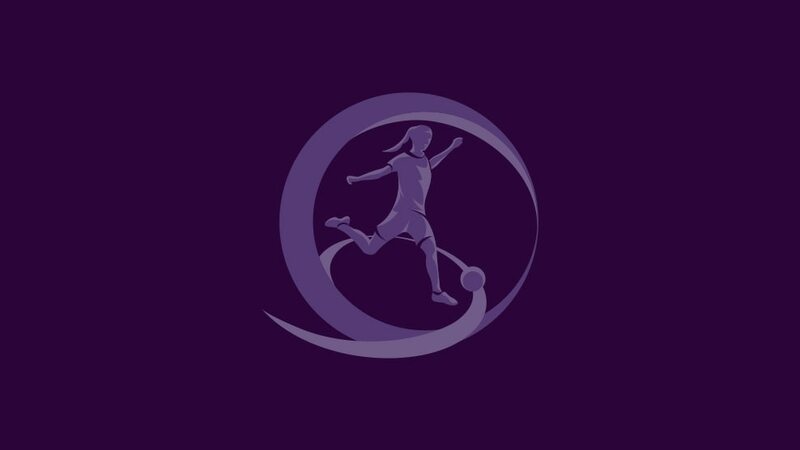 The Women's U17 Championship in Iceland will be the second since the introduction of an eight-team final tournament for this competition, with the first being staged in England later this month. The draw, conducted by UEFA competitions director Giorgio Marchetti, was made by last season's Sweden captain Ellen Gibson, who received the Fair Play prize on her team's behalf. While Iceland qualify directly for the finals as hosts, the three countries with the highest rating on the coefficient ranking list receive a bye to the elite round in April 2015: Germany, France and Spain. The remaining 40 entrants contest the qualifying round, where they were split into ten groups of four. Hosts will now be appointed to hold the mini-tournaments between 1 August and 31 October 2014. The ten group winners, ten runners-up and the third-placed side with the best record against the top two in their section will accompany the three top seeds into the elite round. Seven countries will eventually qualify for the finals to join Iceland. This season's final tournament, starting next Tuesday in England, is the first to contain eight teams after six four-nation showpieces in Nyon, Switzerland. The early date is due to the 2014 FIFA U-17 Women's World Cup being played in March in Costa Rica, but with no global event next season the 2014/15 European competition is reverting to its standard timetable of autumn qualifying round, spring elite round and summer final tournament. The finals start in England on 26 November and two of the nation's most famous female footballing names, Faye White and Sue Smith, give their backing to the tournament. Former Mexican international and Germany women's youth coach Vanessa Martínez tells UEFA.com about the value of tournaments like the Women's Under-17 Championship. Tickets are on sale for the UEFA European Women's Under-17 Championship final tournament in England from 26 November to 8 December with the prices fixed low.